The alert level is kept at 3 (out of 4). VSI in its latest bulletin from 11 Nov mentioned that there is no significant increase or decrease of activity based on evaluation of visual and instrumental observations. The cause was elevated strombolian activity combined with effusion of a viscous flow from the summit crater, which resulted in partial collapses of the lava flow. A number of people have been evacuated from areas at less than 3 km distance from the volcano. The main hazard are pyroclastic flows that the volcano often generates when activity is elevated. 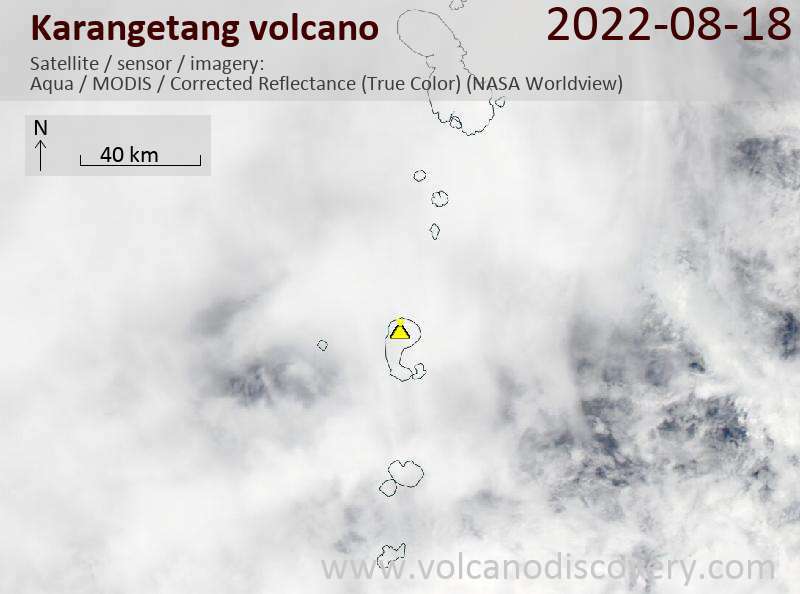 Our correspondent Andi who visited the volcano during the pst days wrote: "Mt Karangetang spews lava flows and the status has been raised again into level 3.  According to the seismic recordings from the observatory post, there are harmonic tremor and volcanic quakes, indicating the ongoing dome building. A warning was issued to the local population to prepare for possible evacuations."